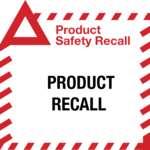 The Product that is the subject of the recall is the RYOBI Cordless Line Trimmer/Brush Model No. RBC3600E which is also included in a kit version sold as Model Number RBC3626E (both include Blade attachment RAC1101). Please see attached PDF for details. 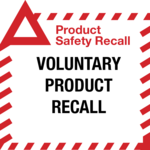 The product that is the subject of the recall is the RYOBI Cordless Line Trimmer / Brushcutter Model No. RBC254FSDSN, RBC254FSBSN, ABCLT04G.